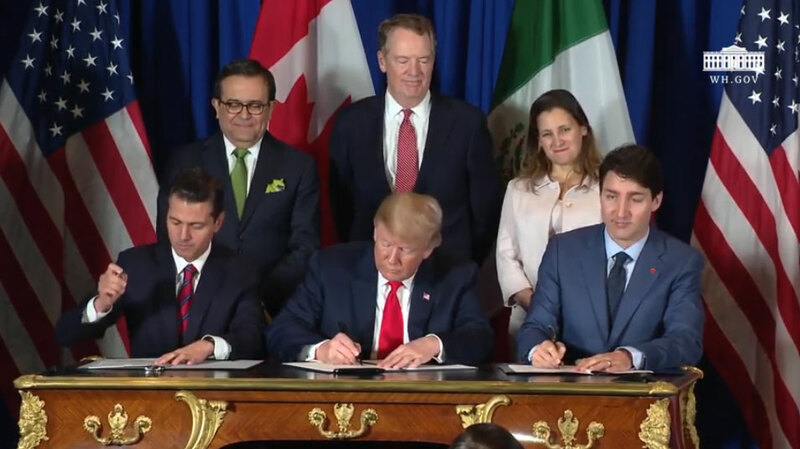 Today (11/30/2018) the leaders of the United States, Mexico, and Canada signed the USMCA on the sidelines of the G-20 meeting in Argentina. The USMCA maintains unrestricted, duty-free trade for beef and cattle in North America. It also maintains science-based trade standards.